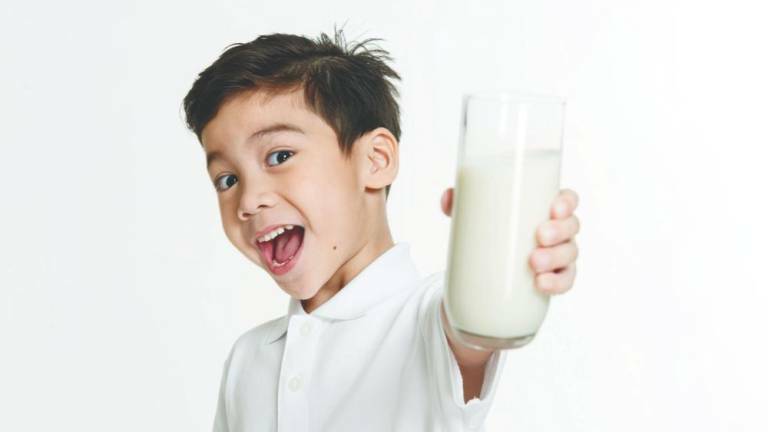 16 Apr 2019 / 11:21 H.
MORINAGA CHIL-KID is a growing-up milk with a formula that has an appropriate supply of nutrients for supporting the growth and development of a child. The formula is also improved with a mild vanilla taste and less sugar, making it more oishi! It comes complete with essential nutrients such as the prebiotics galacto-oligosaccharides (GOS), arachidonic acid (AA) for early brain development, docosahexaenoic acid (DHA) for the growth and development of the central nervous system, and nucleotides for cell metabolism. It also has the vitamins D, B6, E and C, as well as folic acid, taurine, calcium, iron, zinc and selenium. 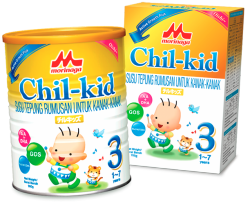 Morinaga Chil-kid is produced and fully imported from a state-of-the-art plant in the Netherlands using modern Japanese technology and stringent double-safety standard. It is also halal certified. 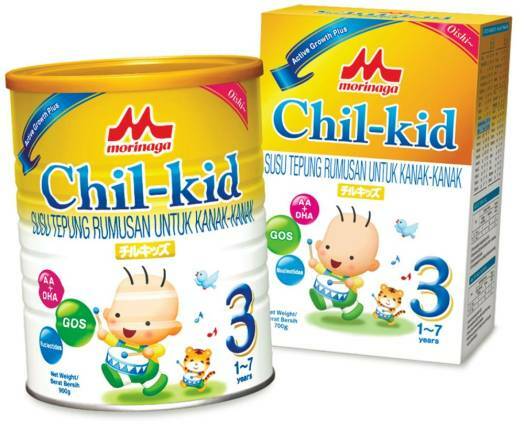 Morinaga Milk Malaysia is now offering first-time buyers a special price for the Morinaga Chil-kid 700g. They pay only RM20 instead of the recommended retail price of RM55. Those interested in getting this specail trial pack can visit www.oz-marketing.com/tpv and leave their details on the website. For more on Morinaga Chil-kid and available promotions, follow the Facebook page @MorinagaMilkMalaysia / KeluargaMorinagaMalaysia or visit Morinaga Official Online Store at www.mori2u.com. 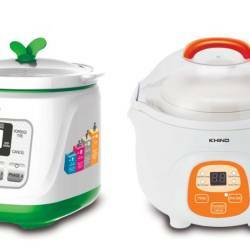 1.2-litre Khind Baby Porridge Cooker BP 12 (L) and Khind Porridge Soup Cooker BPS 07.